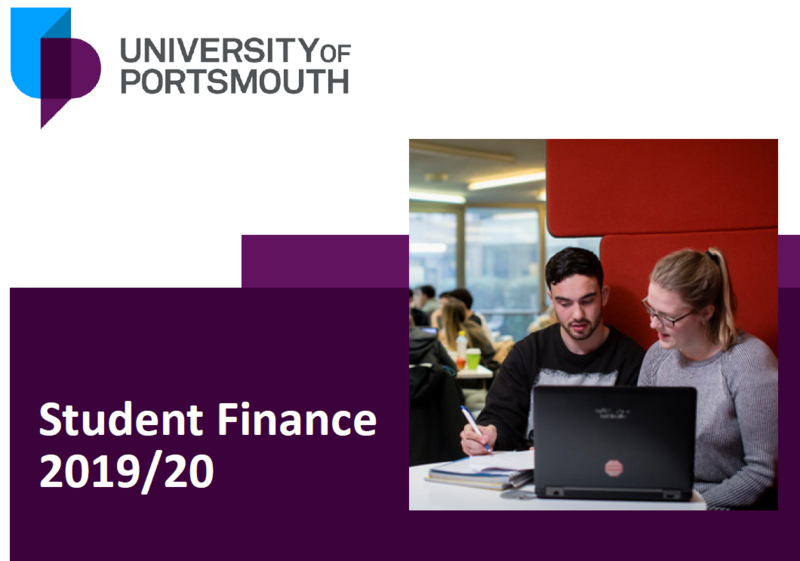 Students and parents received an excellent talk regarding Student Finance on the evening of 7th November 2018. Thank you to our speaker, James, for coming in, and to all those who attended. The PowerPoint from the evening can be found by clicking here or by clicking on the image below.